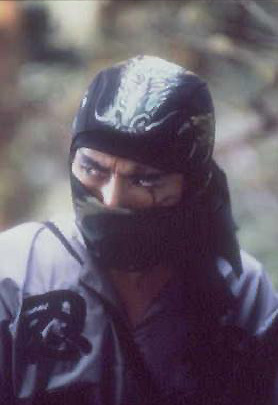 The mysterious underground world of Japan’s ninja is thrown into chaos when clan leaders are brutally assassinated. What fiendish foe has the power to kills the most dangerous men in the world? To avenge their dead leader and rescue his kidnapped daughter, three ninja must face this hidden enemy!